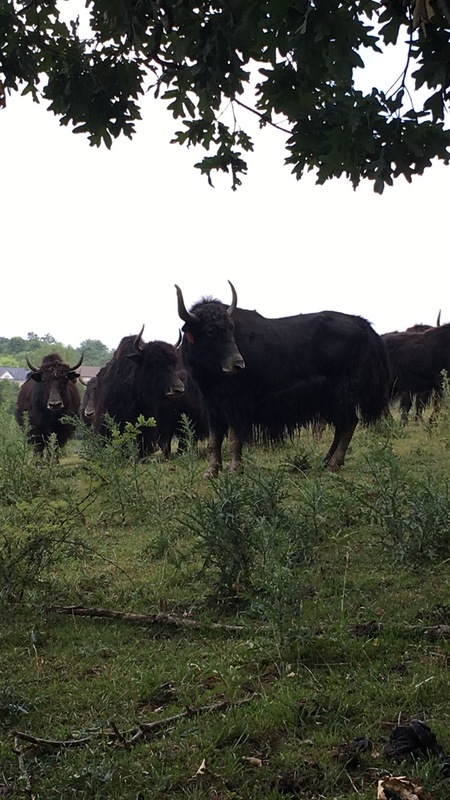 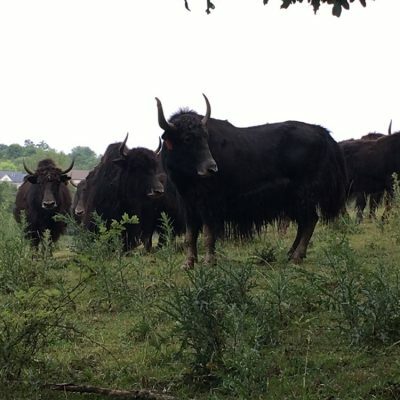 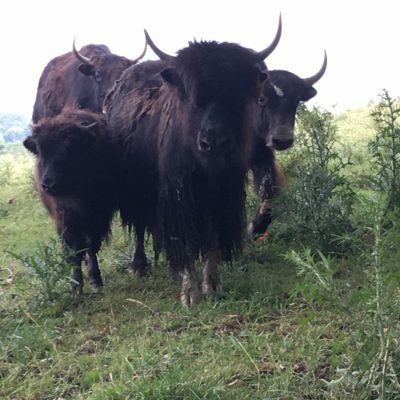 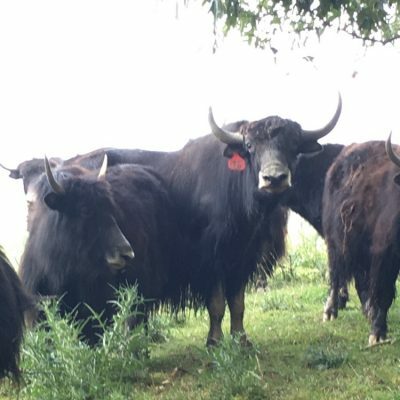 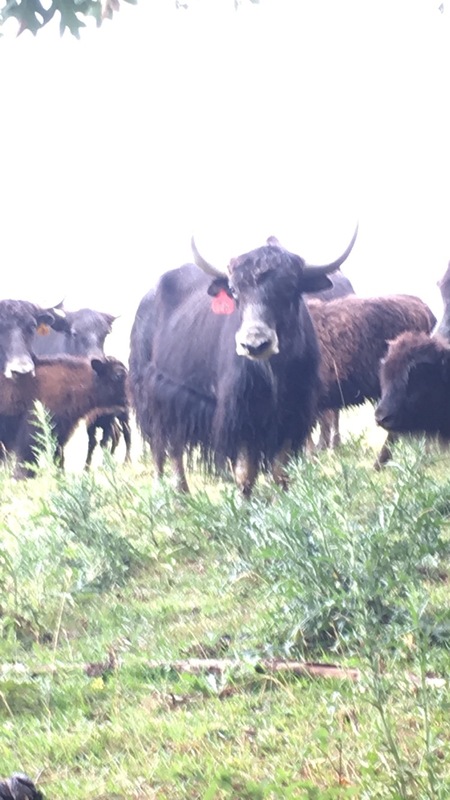 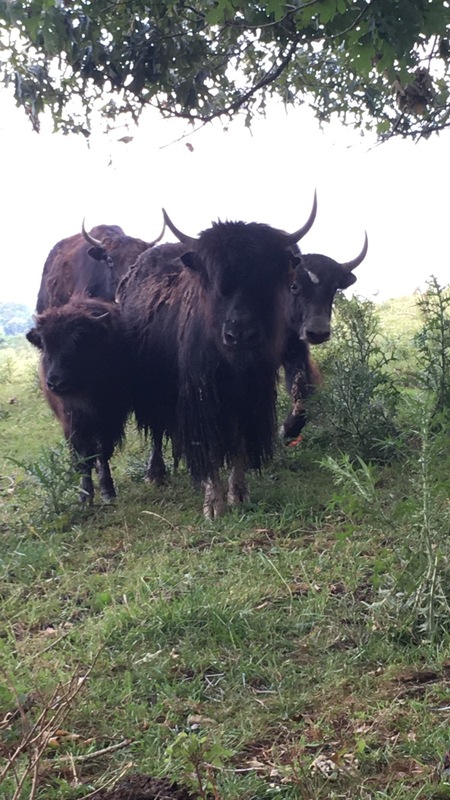 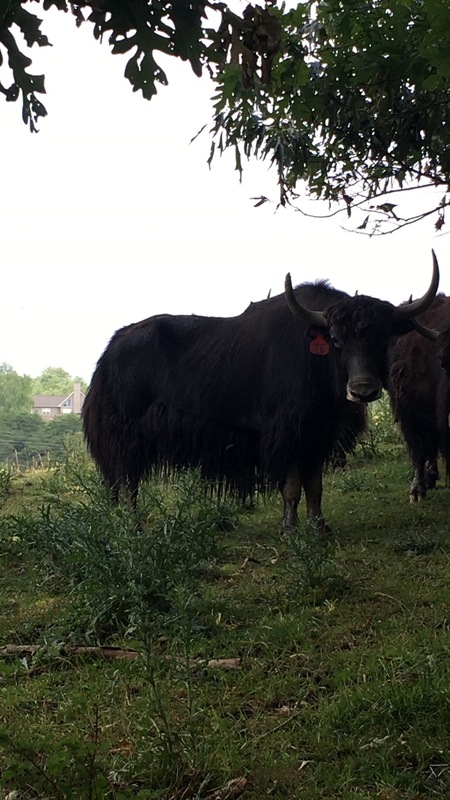 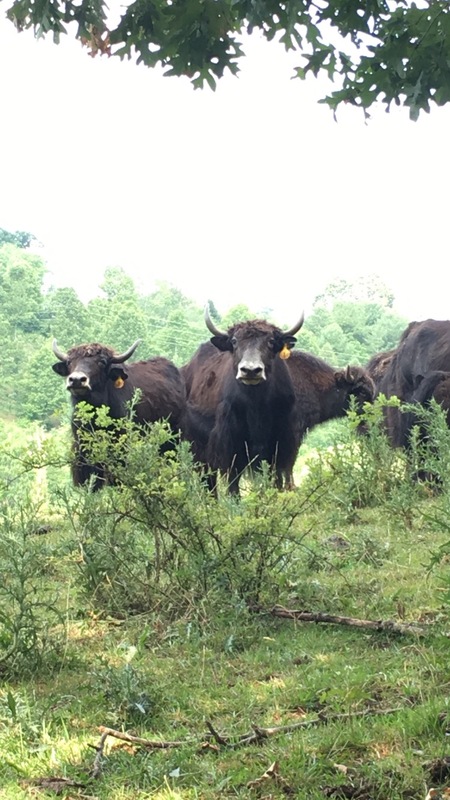 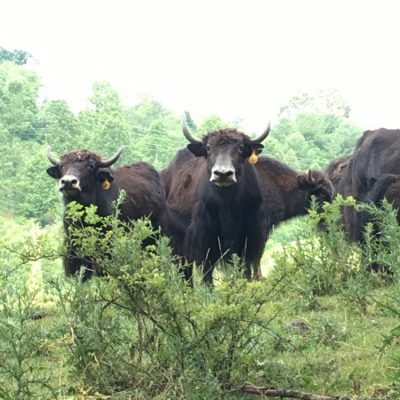 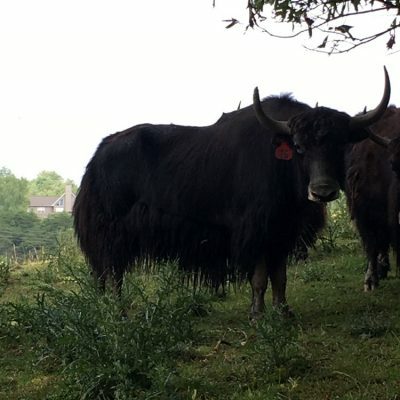 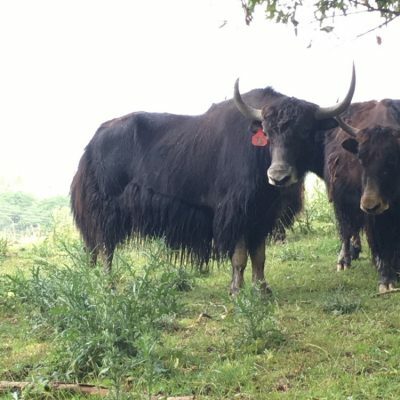 We have just introduced our Himalayan Yak meats to the marketplace. 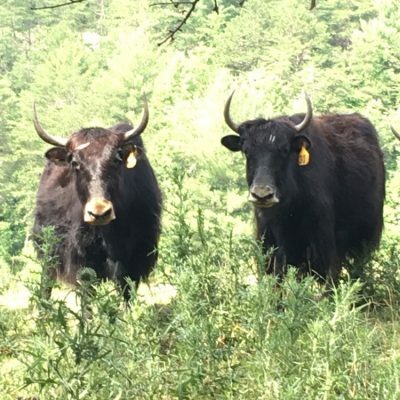 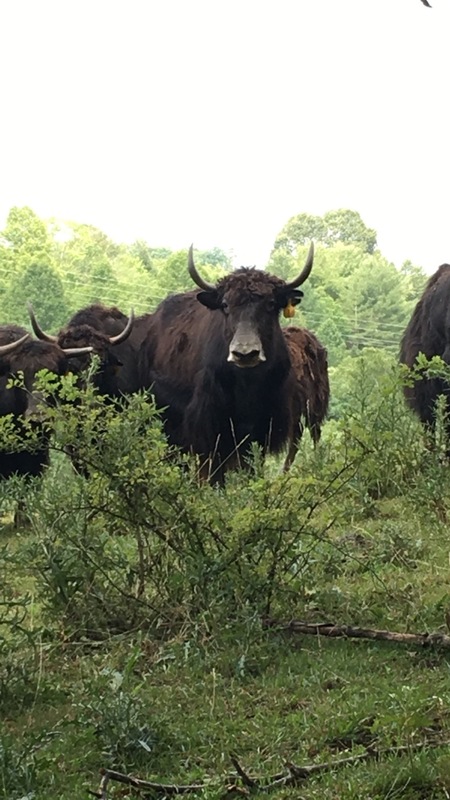 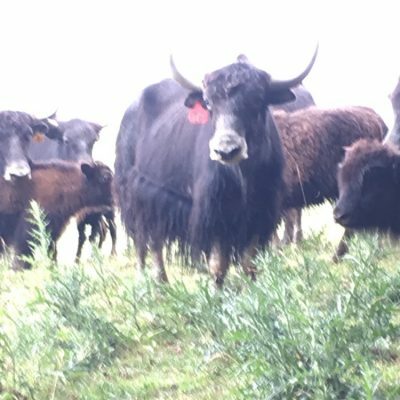 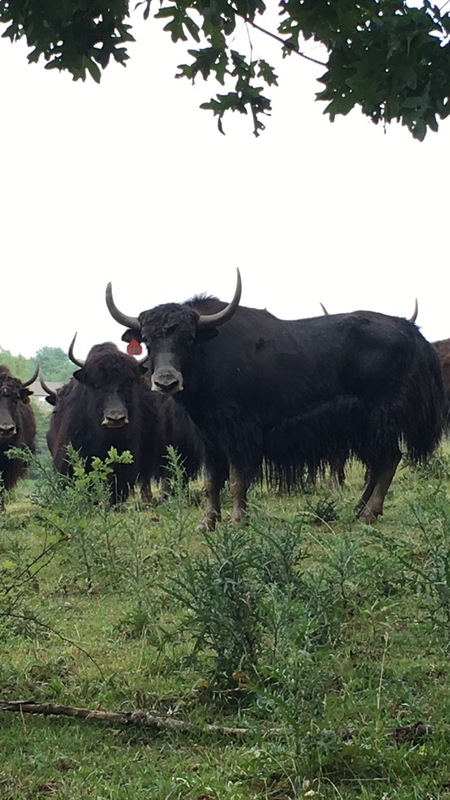 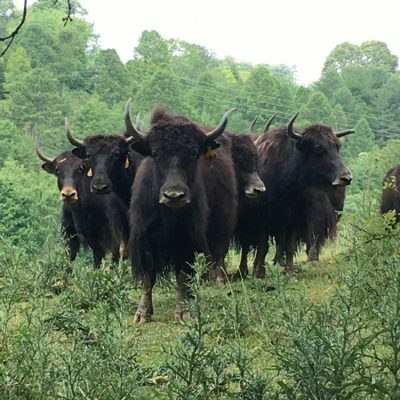 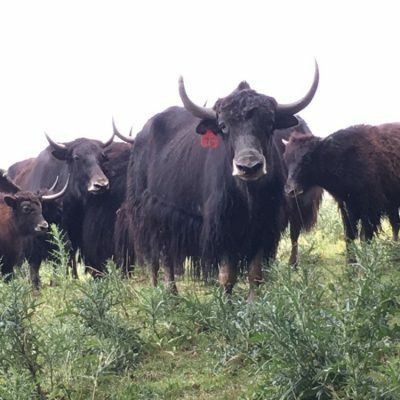 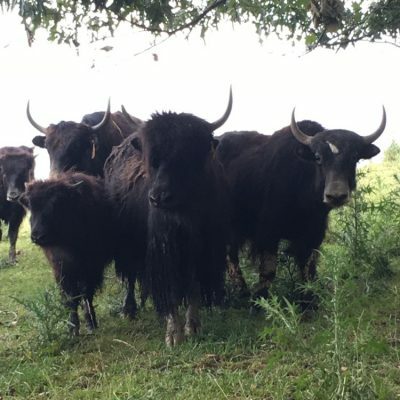 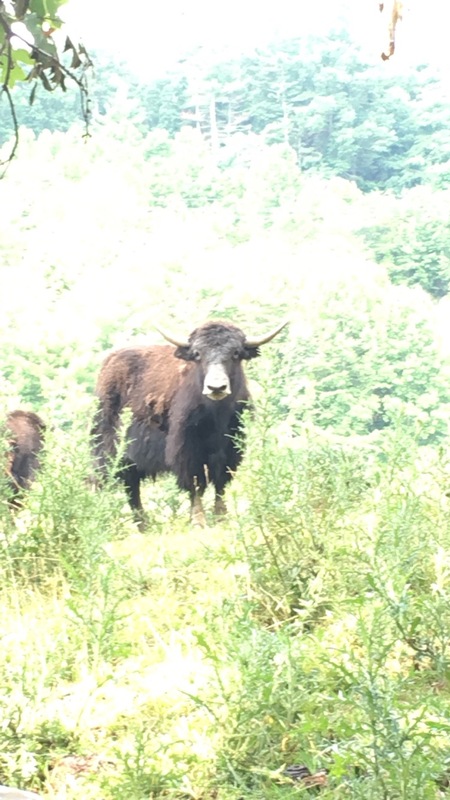 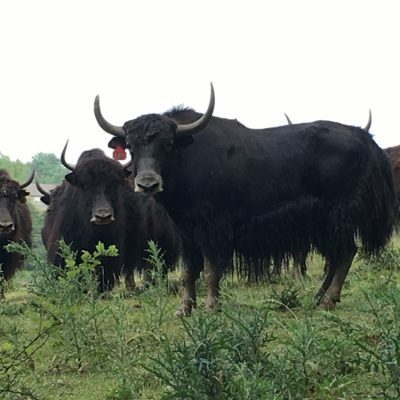 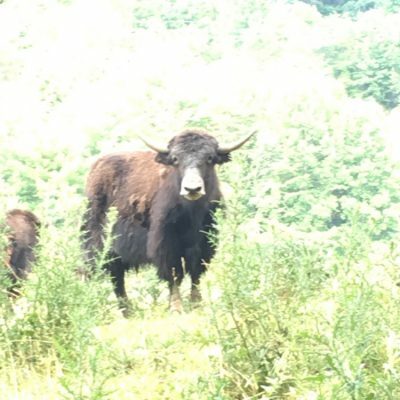 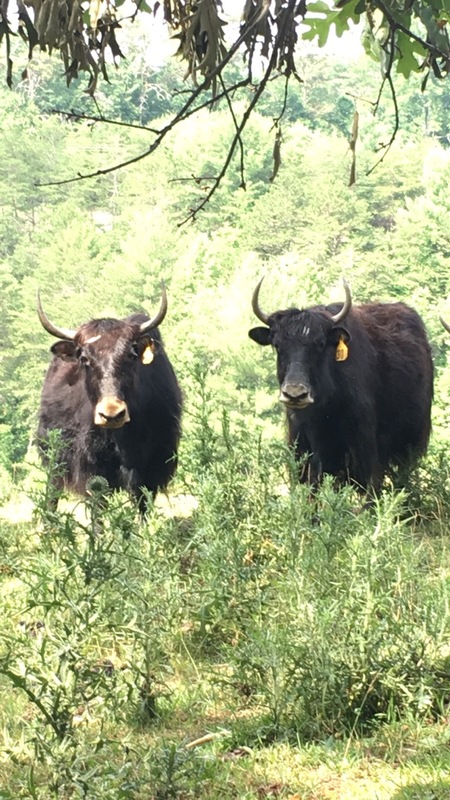 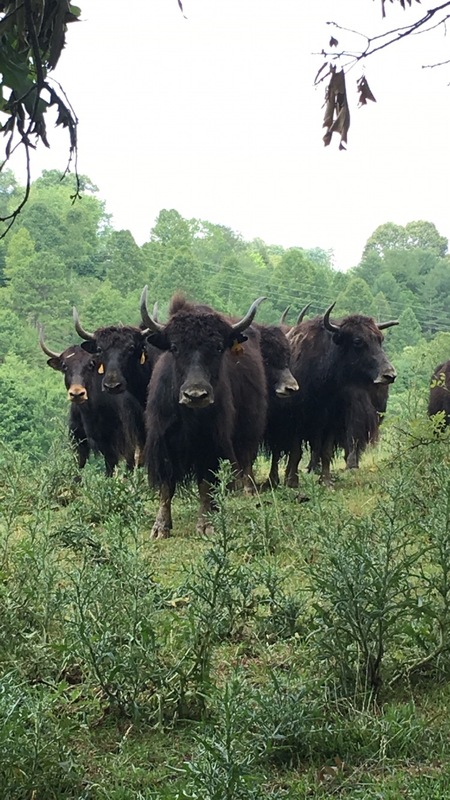 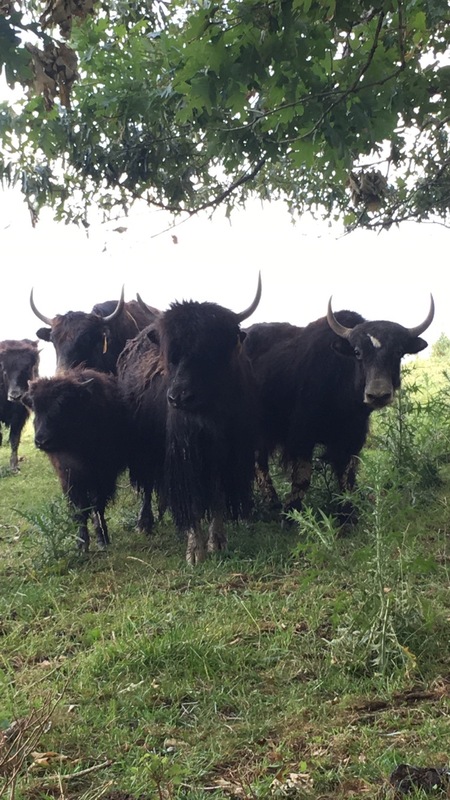 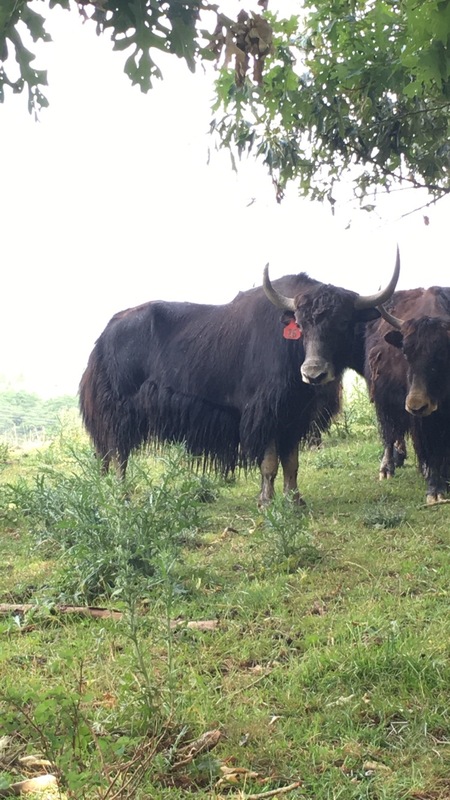 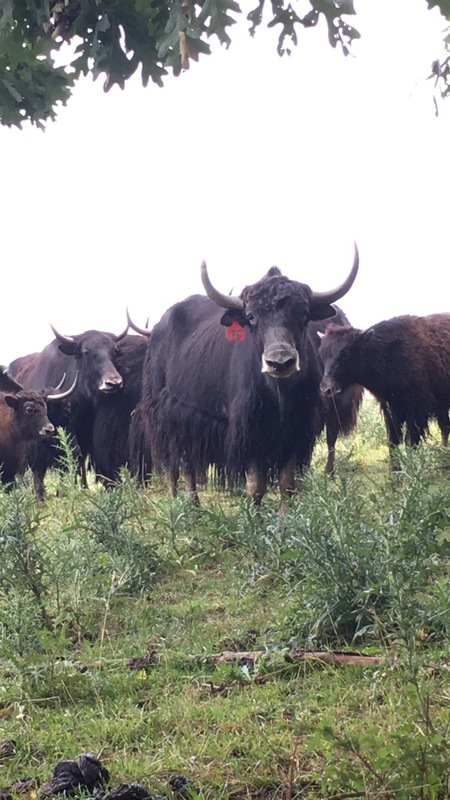 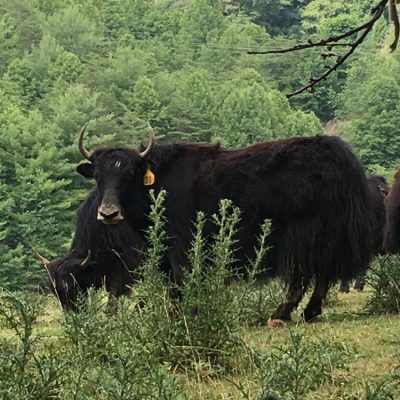 Yak meat is very high in the healthy omega-3 oils that optimize human nutrition, especially nourishing our hearts and brains. 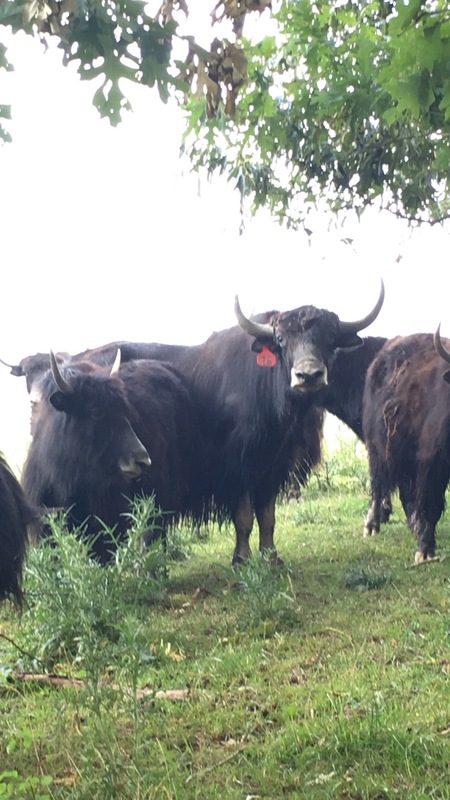 Yak meat is so rich in the healthy oils we need, that it will easily catch fire on the grill. 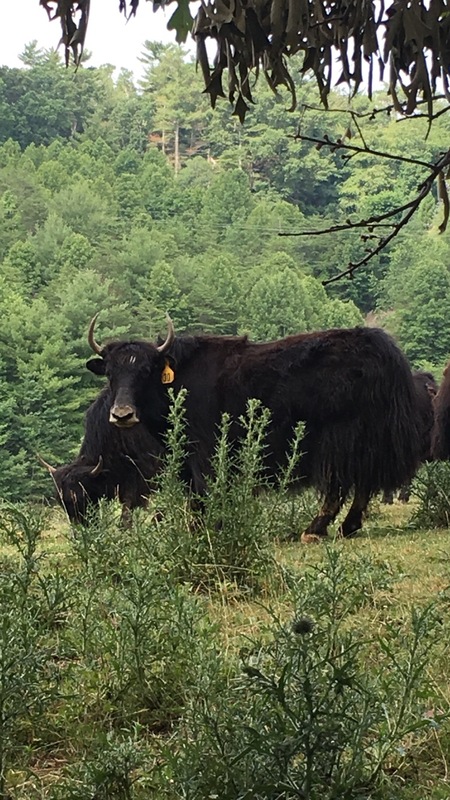 Yak is exceptionally tender and tasty, with no gamey taste whatsoever.